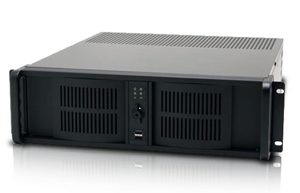 AirServer is a “station-in-a-box” solution that is designed for TV stations of all sizes. It combines playout, graphics and professional automation and flawlessly integrates into any workflow. With its intuitive, user friendly GUI and features you can not find with similar products, it makes a perfect choice for all environments. We are not selling a file player – our automation is a professional broadcast automation. 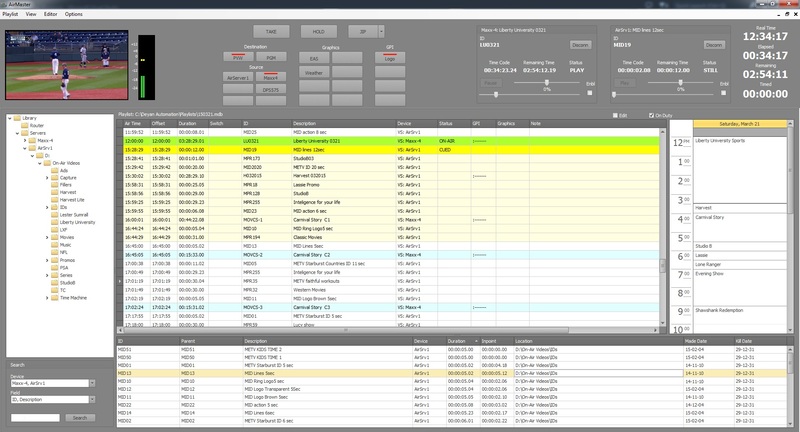 Video router control is included as standard, allowing scheduling of live events (like satellite feeds) on playlist. Automation comes with a separate playlist scheduling application which includes features like printing as-run reports or importing from third-party traffic systems. 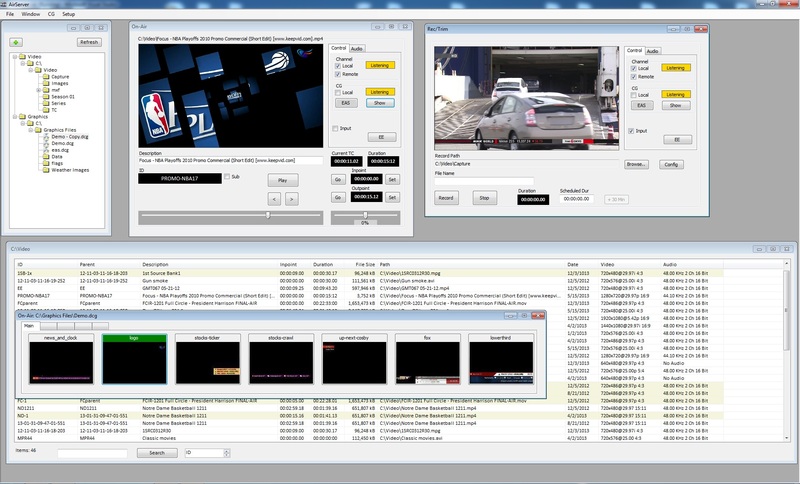 When it comes to playout, low-cost systems usually come with a number of limitations, like being able to play a file from the beginning to the end only. We've decided to change that and designed our playout module to match professional video servers. Each clip is stored in database so you can add various metadata to it, it monitors user-defined video folders and automatically updates database if a clip is added, deleted or changed, it keys graphics layouts designed in the CG editor application and it also streams played video using Windows Media format. automated weather reports. Design your layouts and just send them to the playout server. An off-line graphics editor is included.